This classic color way of the Air Jordan 1 received yet another re-retro at the end of 2013. 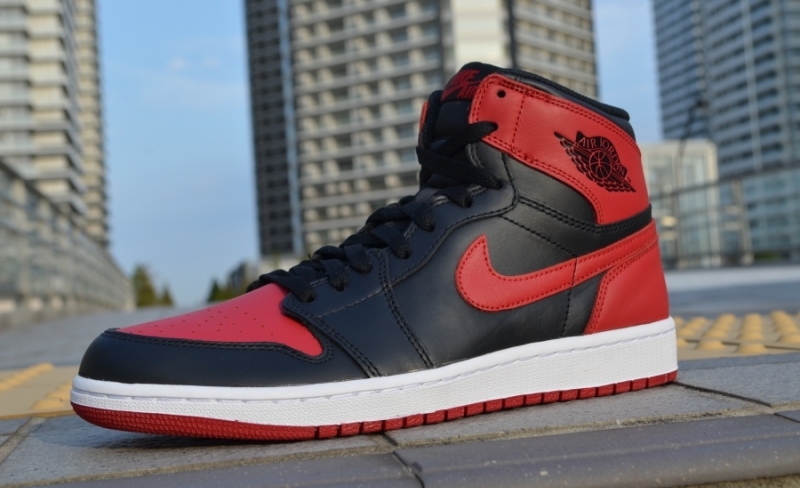 Sporting a primarily Black / Red color way, leather construction is applied onto the upper. A White midsole provides contrast onto this iconic make up while a Red outsole finishes up.